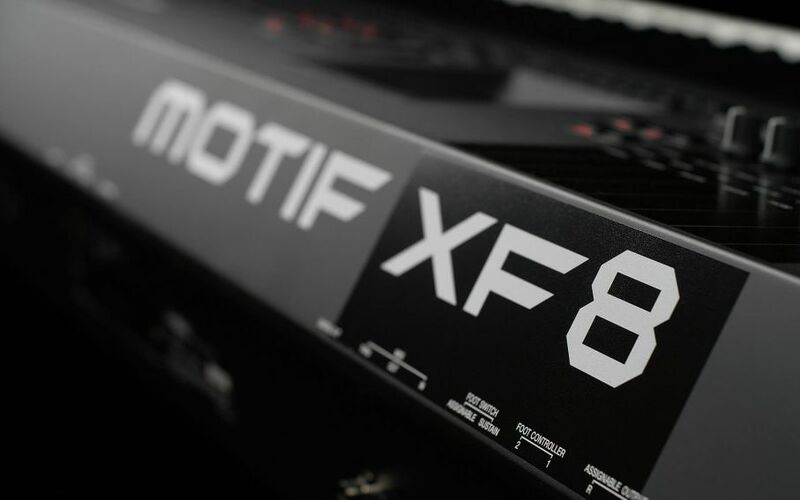 Have you ever wanted to turn a set of samples into a playable Voice on your MotifXF? Hit the Read more for a set of extensive video tutorials from Heratch! Imagine being able to create and install your sample Voices into your synthesizer. FlashROM is just that, an option that lets you to add your custom samples to the Motif XF and MOXF. Yamaha product specialist Heratch Touresian has created videos to guide you through the process. Heratch demonstrates step by step how he creates a sampled Voice in the Motif XF and uses it in a musical composition. Discuss and ask questions in the forum here.